I've used one of my die cut Santas for a Snippets challenge card this week - quite a few snippets to make up the Santa and the curved strip across the card, the holly and of course the sentiment. 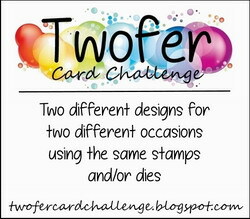 However I'm still not even getting near to running out of small pieces of card which need using up - must try harder. I found a piece of paper suitable as a background and the Santa was one left from when I cut and assembled several of them to use. Some snippets of red and white card were used to make the curvy section and a snippet of red for the sentiment. Finally I dug out some green snippets and cut three holly leaves and used tiny scraps of red for the berries. 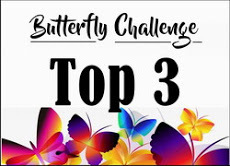 As always there is a super card from Di this week, again with a detailed description of how it was made along with the usual helpful hint here and there. 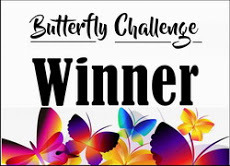 If you take part in the challenge for an opportunity to go into the draw there is of course a terrific prize on offer - the dies and/or stamps used in her card although of course you can always play along just for fun if you don't NEED any new 'stuff'. 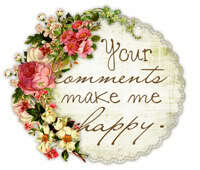 Background - paper from Stampin' Up. 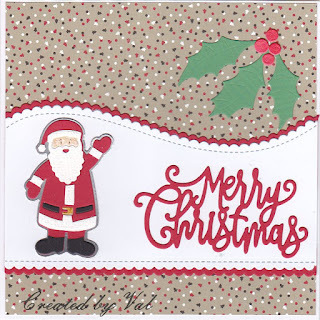 A fantastic card Val, I love the Santa and the curve die that you've used too. Lovely card, been using the curved die on my Xmas cards too. 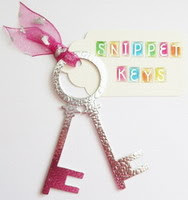 What is it about snippetts, the more you use, the more there are in the bag. The little blighters multiply when we arent looking I suspect. What a great card Val - super use of snippets and wonderful dies you used there. Brilliant! I love your wonderful design, and the curved strip is gorgeous. Such a very cute Santa also. It is a pretty card, my friend! Love the Santa!!! 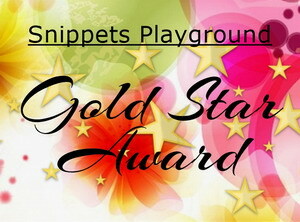 THis is such a fun card with all of your snippets! I especially like that fun dsp background, but those wavy borders dazzle the eyes too! Great snippet make. Hmmmmmmm, my snippet pile never decreases either for some reason??? 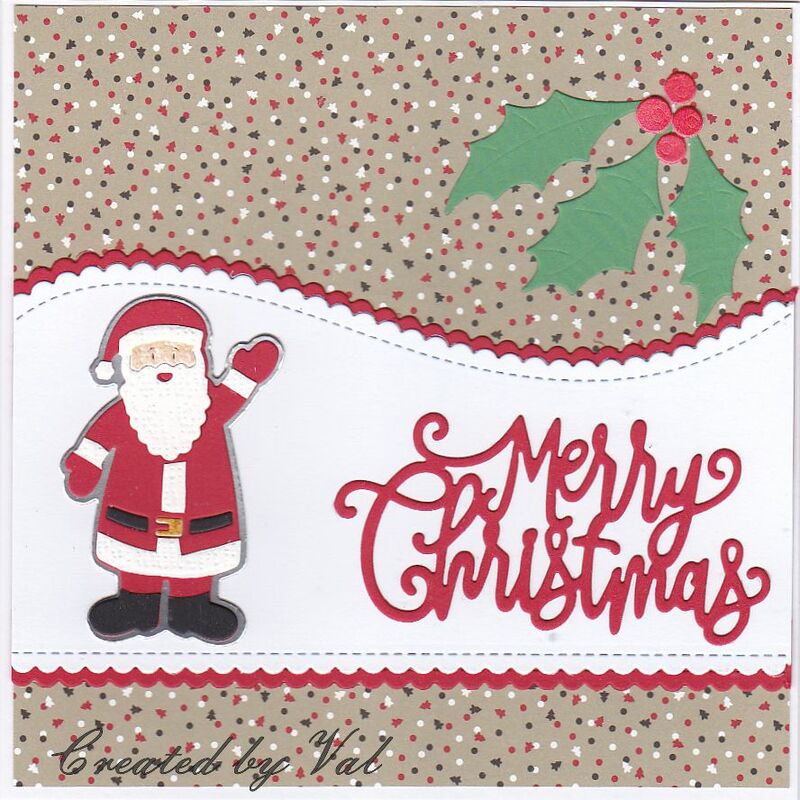 Lovely Santa snippets card Val. Great paper and brilliant die cutting.